The Atlantic Poultry Research Institute (APRI) was established in 1989 to further, through scientific research, regional interests relating to poultry production. 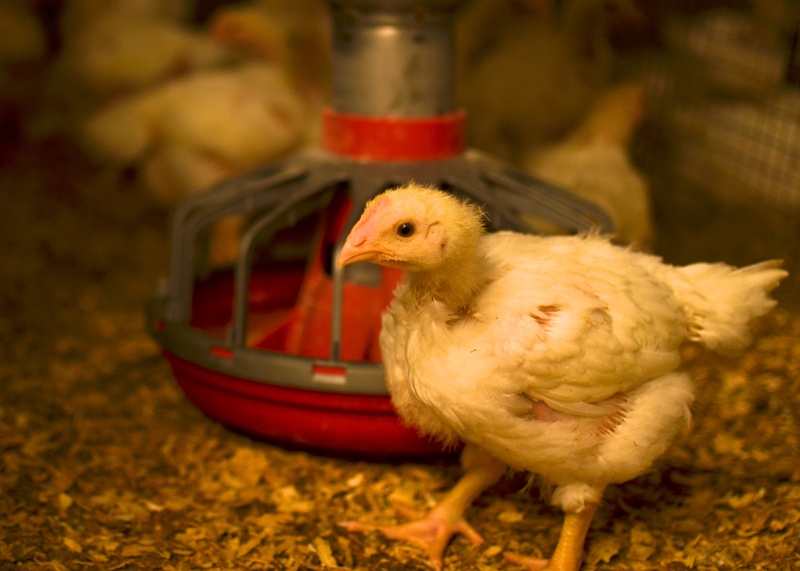 Industry interests in poultry research include sectors involved in hatching through production and on to further processing in the egg, chicken, and turkey industries. APRI is extensively involved in communicating current poultry-related information to the Poultry Industry through many different avenues. Newsletters, factsheets and scientific publications as well as the bi-annual Atlantic Poultry Conference which highlight current advancements in poultry science.